How to write persuasive entry level resume objectives. Lack of work experience is the challenge entry level job seekers face in trying to develop an informative and convincing resume. 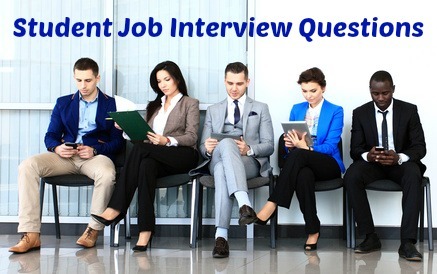 This can be overcome by emphasizing the many strengths and skills you do have and your resume objective statement is the right starting point for this. 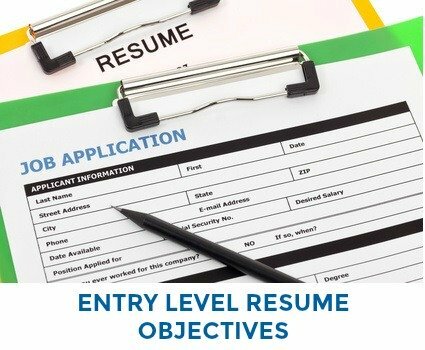 Resume objectives are concise and informative statements that summarize your strengths, skills and career objectives as they relate directly to the job opportunity. Formats for a resume objective range from one or two lines outlining your career goals to a more detailed statement or summary of the competencies and abilities you bring to the job. 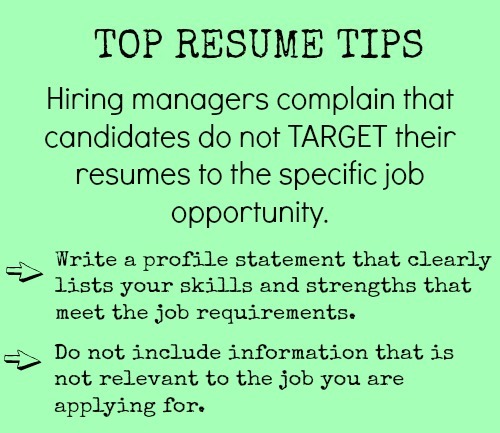 This summary format is a powerful and quick way of telling the employer why they should continue to read your resume. We provide a number of persuasive resume objective statement entry level examples to help you write your own. Seeking an entry level position in marketing where my strong analytical and problem solving skills will be well utilized. A marketing degree and summer work experience in advertising provide a solid basis on which to build my marketing experience and contribute to your company. An enthusiastic and results-orientated individual with a strong work ethic, I am committed to proving myself a valued employee. Seeking an entry-level position in sales where I can build on my current skill set to contribute to the profitability of the company. Determined and goal-orientated, my temporary work experience in retail coupled with excellent communication skills and a strong customer-focus provide a good starting point for a sales career with your company. A hard worker looking for an entry level position in the hospitality industry where my strong customer service orientation and communication skills can assist in the efficient running of the operation. My related part-time work experience and enthusiasm for this industry contribute to the belief that I can add real value to your organization. Energetic and adaptable, I am a team player who is always willing to go the extra mile. These resume objective examples provide a template for writing your own entry level resume profile statement. Find help with writing your entry-level resume here.